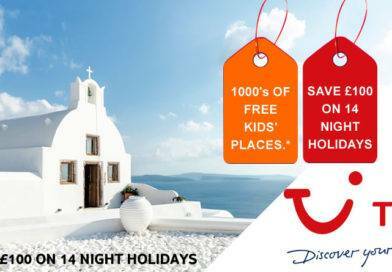 Unijet Holidays ? 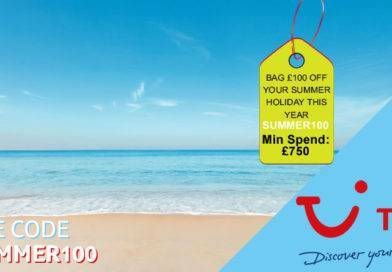 Jet Off on a Bargain First Choice Break, Unijet Travel were one of the UK’s largest and best respected travel organisations. Established in 1971, the company developed a fine reputation for providing value for money flights and holidays without compromising high standards of service and product quality. Unijet catered to the needs of independent travellers, offering a huge range of discounted charter and scheduled flights with over 50 of the world’s leading airlines. Unijet also offered an excellent choice of departure points, with flights from 24 regional airports around the UK. 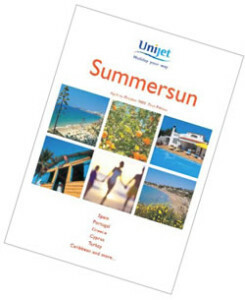 Unijet also operated inclusive holidays all over the world, with a great choice of Mediterranean, Caribbean, American and World Wide destinations, now taken within the First Choice Holidays Range. Unijet is now part of the First Choice Group and offers complete financial security, a wealth of experience, and a first rate service. 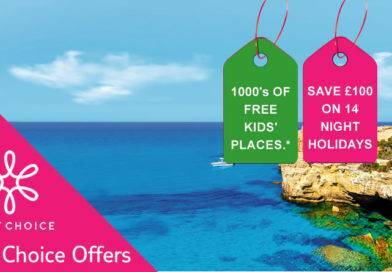 Unijet had a wide range of special offers, late deals, early booking bonuses and many other great discounts to help you find the holiday you need at a price that was right. 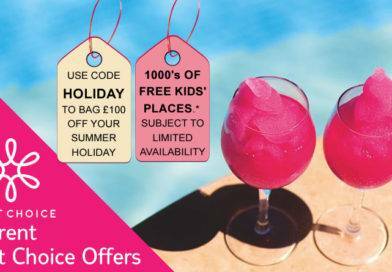 If you are looking for a great value flight to a top holiday destination with a duration of 7, 10, 11, 14 or 21 nights, you’ll probably find the best price is available on a charter flight. If you are planning a short trip, a city break, an alternative duration, a flight with stopovers or a more complicated itinerary, you probably need a scheduled flight.